Chris Catalano, D.D.S. graduated with honors from the University of the Pacific School of Dentistry in 1991. Upon graduation, Dr. Catalano was appointed a faculty member at the University where he excelled as an educator. Shortly after, he moved to San Diego where he practiced dentistry for 13 years. During this time, Dr. Catalano focused his practice on cosmetic dentistry as an associate of renowned cosmetic dental educator Dr. David Hornbrook. This invaluable apprenticeship allowed Dr. Catalano to learn the artistic side of dentistry blended with the advanced technology of modern dentistry from one of dentistry’s masters. 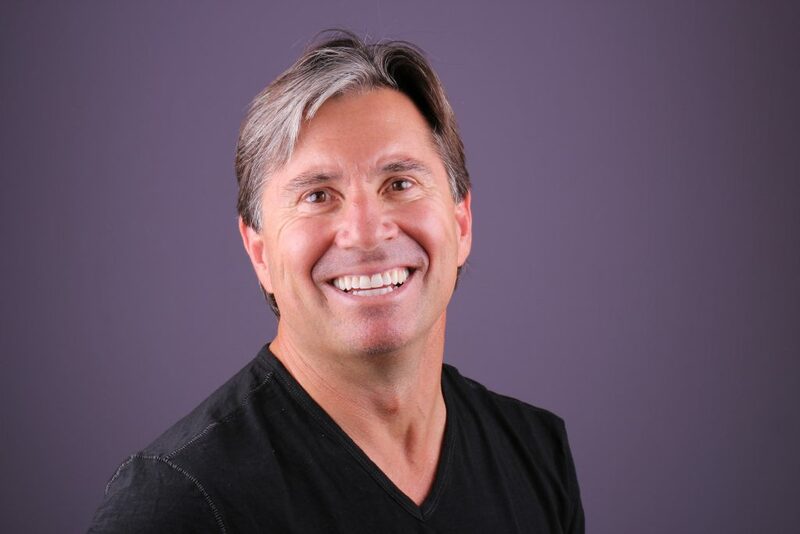 Dr. Catalano has served as an instructor in the Hornbrook Group, David Hornbrook’s Clinical Excellence through Education and Clinical Mastery live patient post graduate education programs instructing dentists throughout the country on how to accomplish extreme cosmetic dental makeovers. Dr. Catalano is also a curator on Dr. Lee Ann Brady’s internet dental forum, www.restorativenation.com. He has served as a part time clinical instructor at University of the Pacific, Arthur Dugoni School of Dentistry for the last 8 years. He has also been active in the evaluation of new dental products, materials and technology with several dental manufacturers. He brings with him knowledge of complex cosmetic reconstructive dental care, use of lasers in dentistry, migraine headache prevention and treatment, computerized bite and jaw analysis as well as complex implant rehabilitation. Dr. Catalano practices cosmetic dentistry in beautiful Marin County, California, a short drive across the Golden Gate Bridge from San Francisco. Dr. Catalano grew up in Marin County and was educated in the Bay Area at Marin Catholic High School, St Mary’s College and University of the Pacific Arthur Dugoni School of Dentistry. He is a member of the American Dental Association, California Dental Association and the Marin County Dental Society. When he is not working he is enjoying the fun of the Bay Area with his wife Sarah and their daughter Sophie.